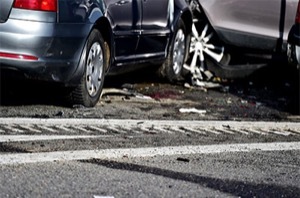 Our firm represents clients injured in serious car, truck and motorcycle accidents, as well as boating and ATV wrecks. 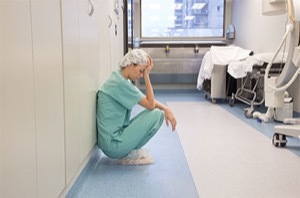 These cases often involve litigation against the at-fault parties and also insurance companies for their failure to pay appropriate compensation in accordance with policy terms. We also have significant experience in cases involving tractor trailer and big rig collisions. The insurance companies will have a team of lawyers defending their policies. We will utilize our experience and expertise to prove the negligence of the at-fault party to maximize your recovery. Injuries sustained on business or personal property are all too common, and often have devastating effects. 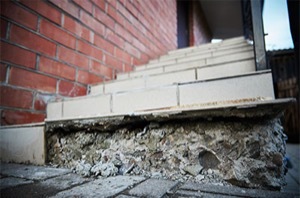 Accidents on another's property can include animal attacks, slip and falls, assaults due to negligent security, and unsafe construction areas. 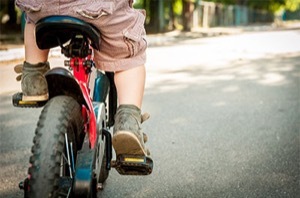 These types of accidents are called premises liability cases. It is important to have an experienced team of attorneys working for you at every stage of a premises liability case, starting with the collection of valuable evidence, such as video footage and maintenance logs, and ending with a fair settlement or trial verdict, as the property owner will have a team of lawyers from their insurance company on their side to defend against your claim. Knowing how to move forward after the unexpected death of a loved one is an emotional process filled with stress and uncertainty. Our legal team is here to help families pick up the pieces and hold those responsible accountable for their intentional or negligent conduct. We represent clients in cases where family members have been killed in motor vehicle collisions, premises liability, medical malpractice and nursing home abuse. Patients and families should be able to trust their doctors, nurses, pharmacists and other healthcare provides to treat their illnesses and prevent avoidable injuries and deaths. When this trust is broken, our firm is there to stand shoulder to shoulder until justice is received. Cases we handle often involve failure to diagnose, surgical errors, prescription errors, and preventable infections. Employers have an obligation to keep workplaces safe for their employees, and are required to maintain insurance for when a workplace accident occurs. When they fail to maintain proper safety processes, training, equipment and facilities, we work to ensure injury victims are compensated for their lost wages, medical bills, and pain and suffering. 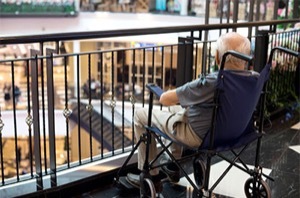 It is a difficult decision to put the care of an elderly relative in the hands of an assisted living facility. When your loved one is hurt by abuse, misconduct or neglect, the facility must be held accountable and remedy the situation. We represent clients who have been denied medication, over-medicated, unnecessarily restrained, and assaulted by those trusted with their care. We represent clients injured in many other types of legal claims where misconduct or negligence are key factors. These include bicycle and pedestrian collisions, assaults, malicious prosecution, mass transit accidents, whistleblower claims, and other causes of action. For more information about the types of cases we represent clients in, or to learn more about how we can assist you, please call our office today at (404) 460-0101. All information is kept strictly confidential.